It’s the end of the school year and that means it’s time to give thanks to all the people that contributed to another successful Pitch In year! Our mentors always go above and beyond to support their mentees and the program, Pitch In would not be the same without them! 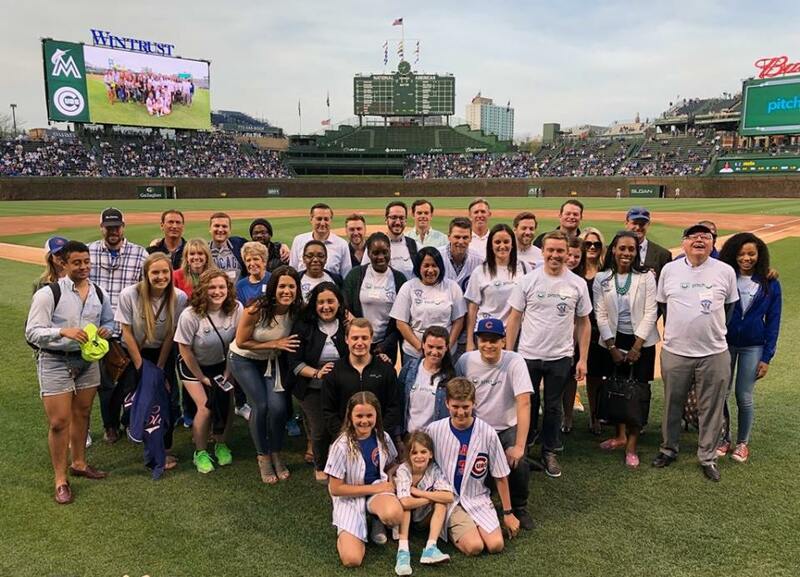 For our Spring Mentor Social we invited all thirty of our mentors to a Cubs game complete with a Kerry Wood toast and Wrigley Field recognition! 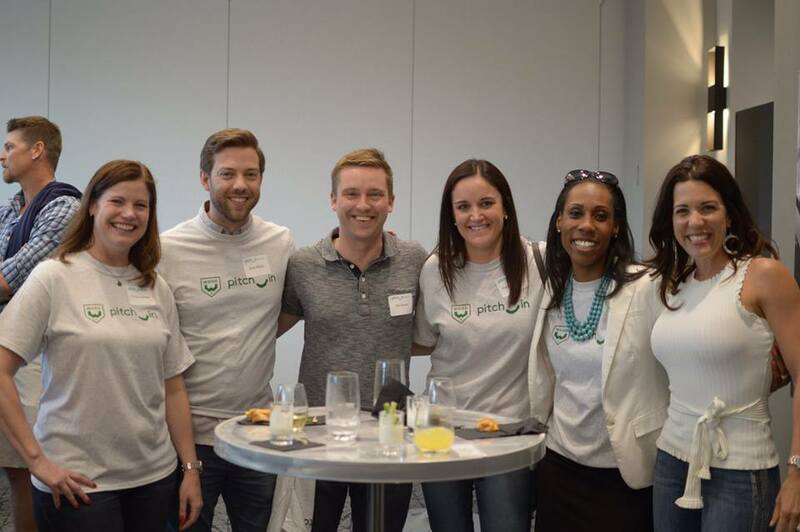 Special thanks to our Board Member Tom Ricketts for hosting Pitch In and providing such a special thank you to our mentors! As the end of the school year is coming to a close, we are in full recruitment mode to welcome a new cadre of Lawndale mentors and…….a new crew for our brand new school site in Humboldt Park! If you or anyone you know is interested in Pitching In and becoming a mentor, please feel free to email our Program Manager, Alex Scheidemantel, at alex@woodfamilyfoundation.org for more information!